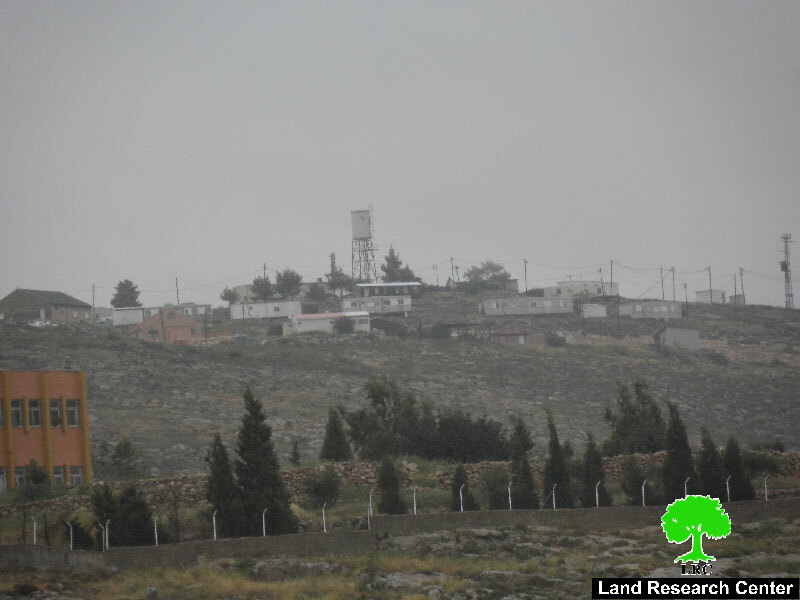 A group of fanatic colonists of Adi Ad on April 11, 2016 embarked on moving a number of water tanks and caravans to Adi Ad outpost for the sake of reinforcing its presence in the area and to combat the Supreme Court decision to halt construction and expansion in the area. 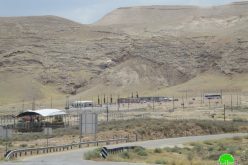 The decision was made until legalizing the outpost by the government is considered. 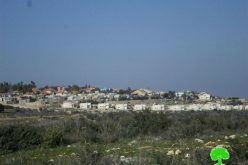 Israeli Supreme Court made on October 12, 2015 a decision to stop colonists of Adi Ad from construction and expansion until considering the plea submitted by framers of Jalud through Yesh Din organization. The plea requested the removal of the outpost for the terror and damage it causes to the area. 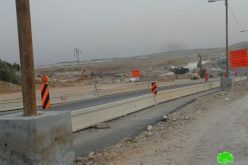 It should be marked that the outpost is witnessing rapid expansion in terms of the roads network, which links it to the nearby outposts of Kida ,Ahya and Yesh Kodish. 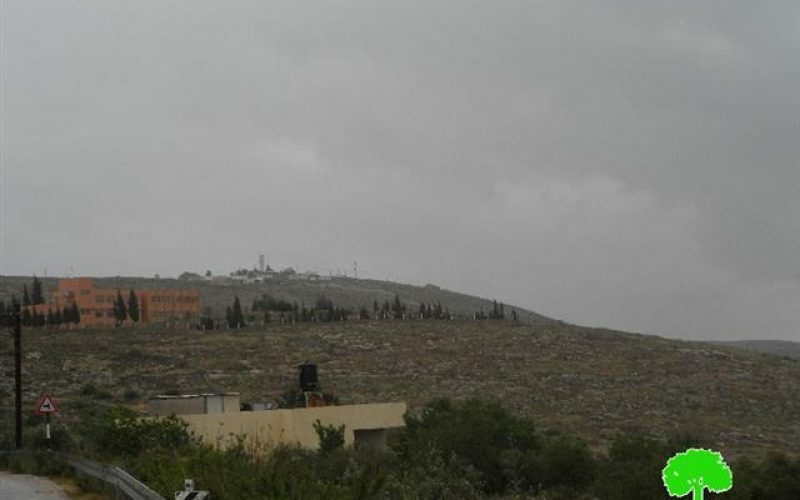 Not only, colonists were reported to ravage and area of 2000 dunums that was recently seized from the lands of Jalud, Al-Mughayyir and Turmus&#39;ayya villages, north Ramallah governorate. 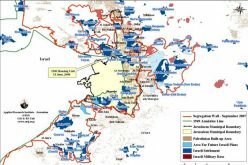 Noteworthy, most of the lands were confiscated through a military order issued by the army commander of the West Bank. 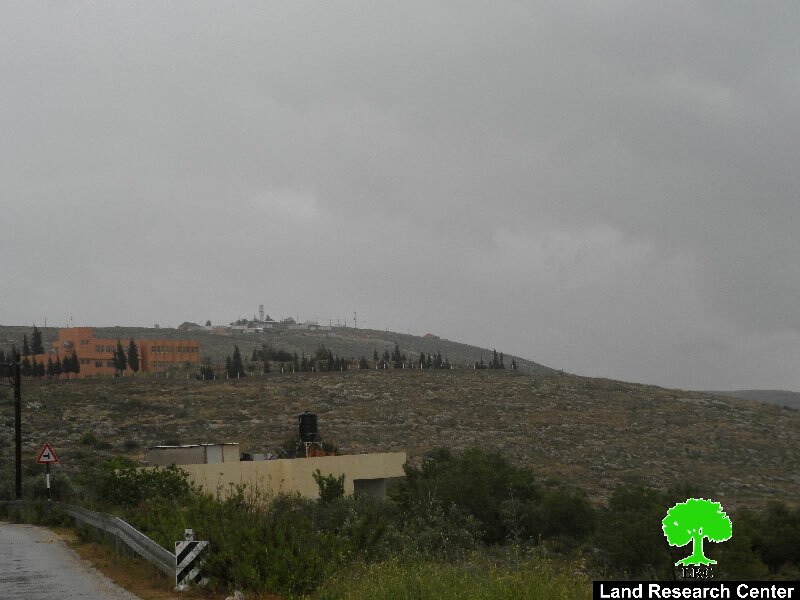 It is reported that Adi Ad enjoys great attention by the government itself for what it possesses of importance as the linking point between colonies of Nablus suburbs. 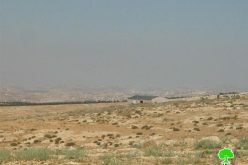 The outpost has the potential to link all colonies within a bloc that separates the northern part of the West Bank from the southern one. It also eliminates any chance to establish a Palestinian state, not mentioning its role in taking massive areas of lands over. 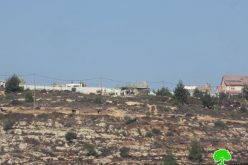 In the same context, the outpost Yesh Kodish was established in 2000 atop of the eastern hills of Qusra village; the outpost is considered an extension to Shevut Rahel colony. 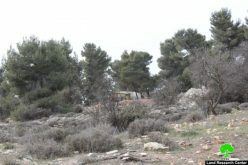 The establishment of the aforementioned outpost came in response to the call of Prime Minister Ariel Sharon to take over the tops of hills for the sake of establishing new Israeli colonies. The outpost is the incubator of fanatic colonists, who carry out arson attacks and harassment against the residents of the area. 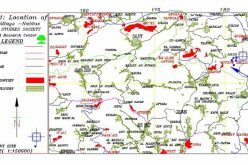 Over the past ten years, numerous attacks were documented in the area; attacks varied from torching crops to destroying residences and structures. It should be marked that Yesh Kodish populates 150 colonists only.